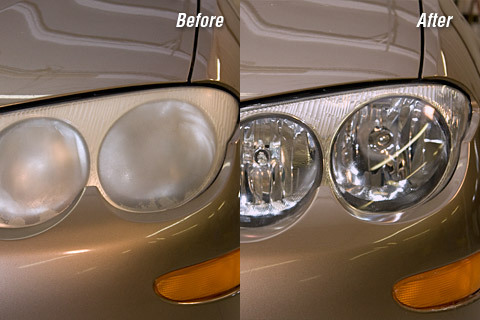 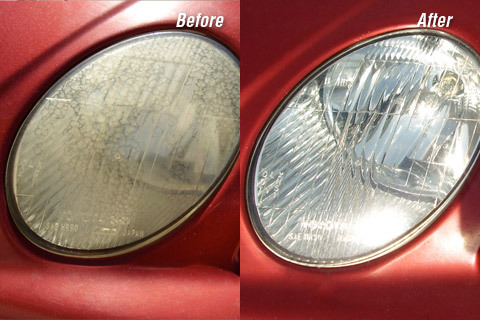 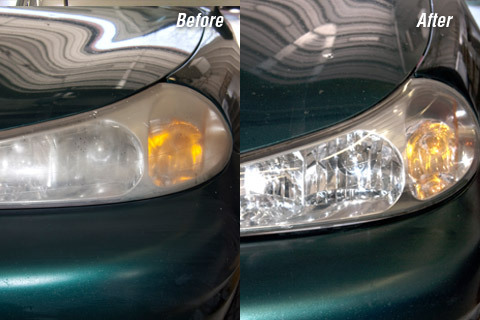 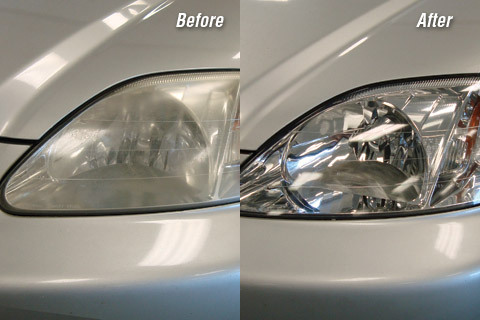 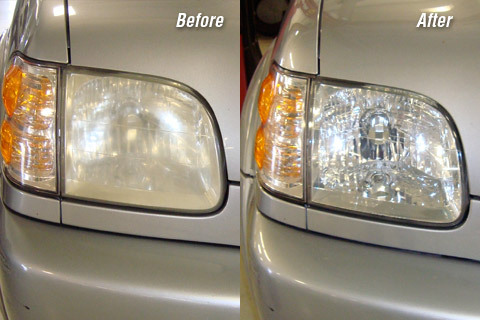 Here is a collection of photos from cars that vary in model, age, mileage and maintenance upkeep, but they have one thing in common; they all show the effects of exposure to pollution and the environment… hazy headlights. 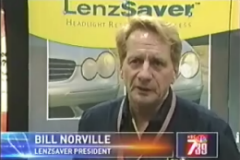 Official test data below is PROOF that LenzSaver™ works! 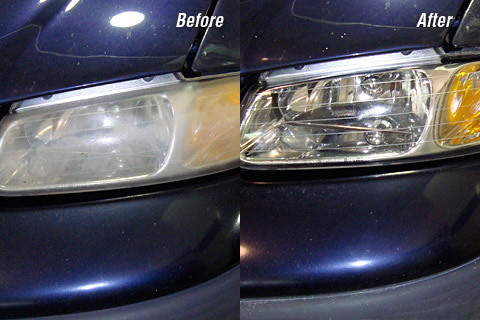 The Headlight Intensity via Extech Lux Meter test shows light intensity on pairs of headlights before and after LenzSaver™.